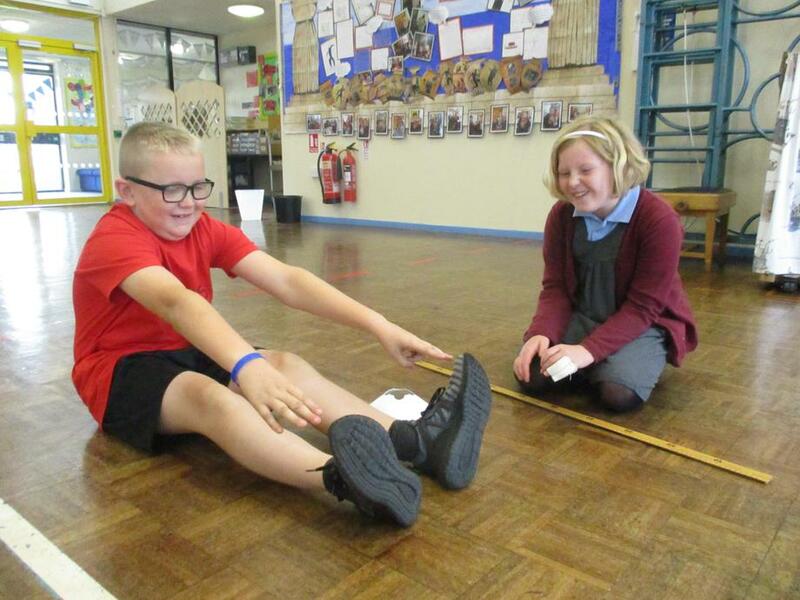 Ryton takes the Fitness Challenge! 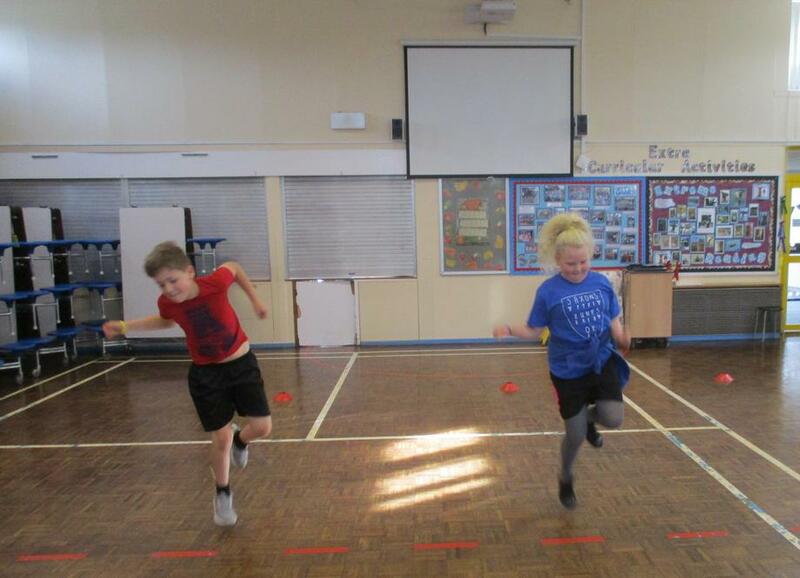 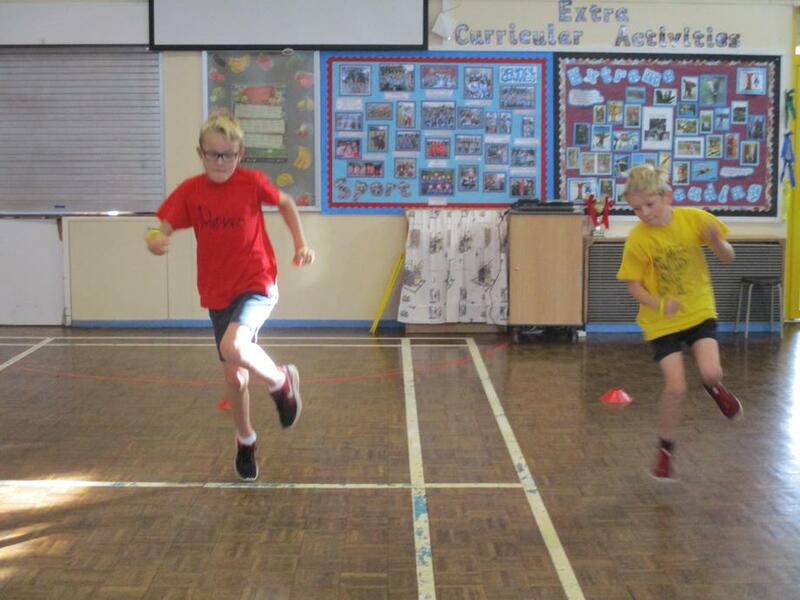 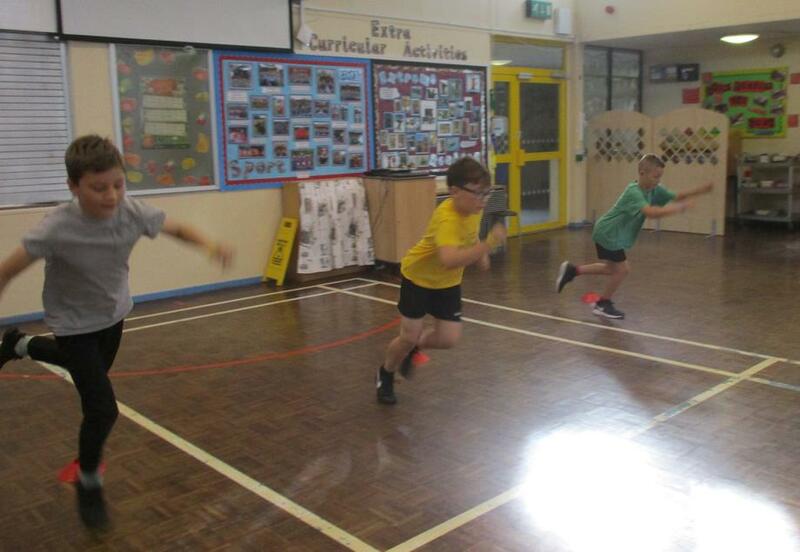 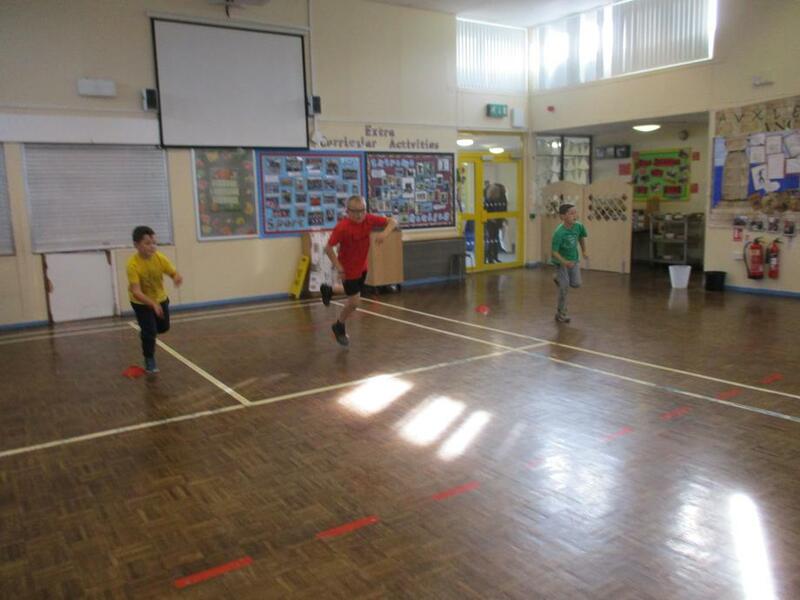 We really enjoyed our fitness challenge day. 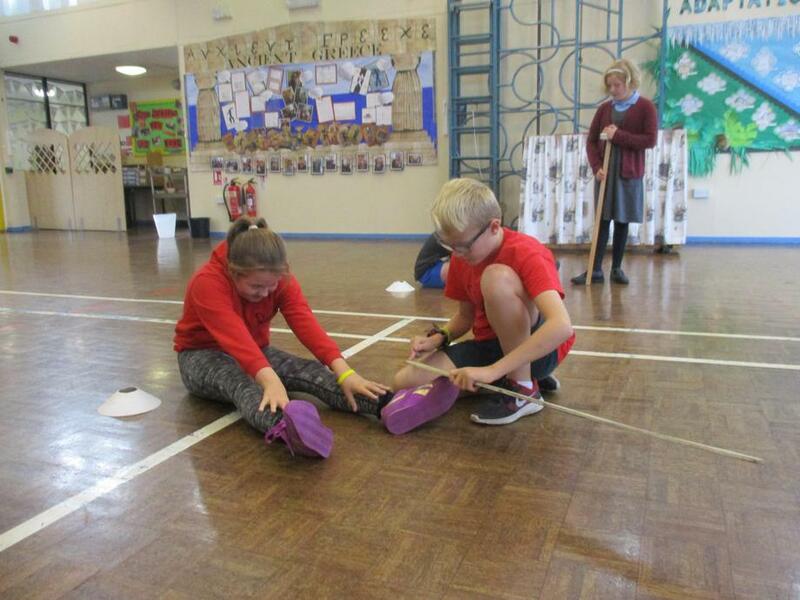 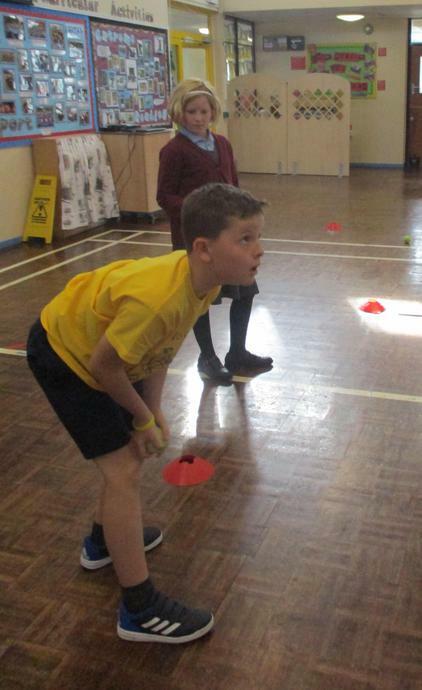 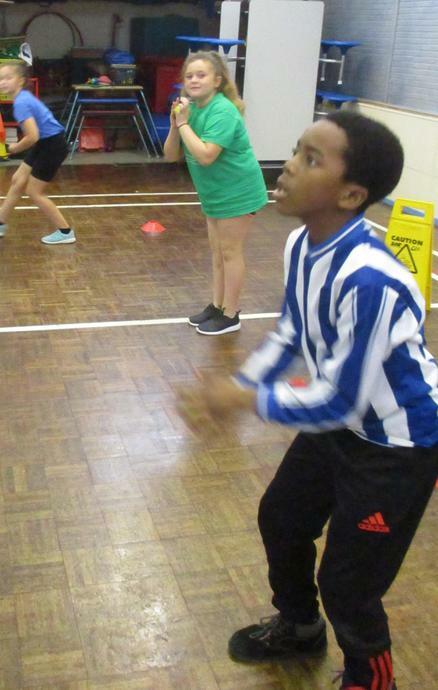 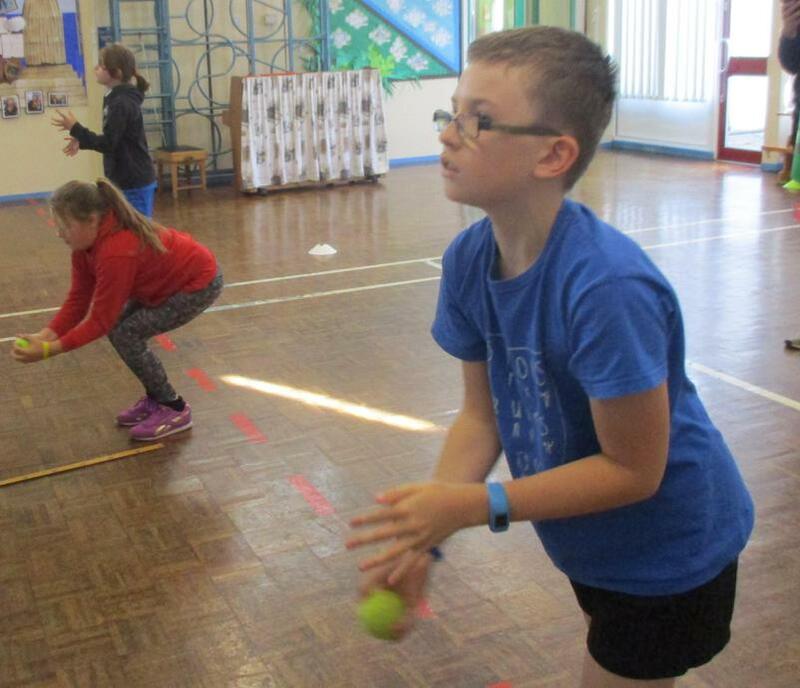 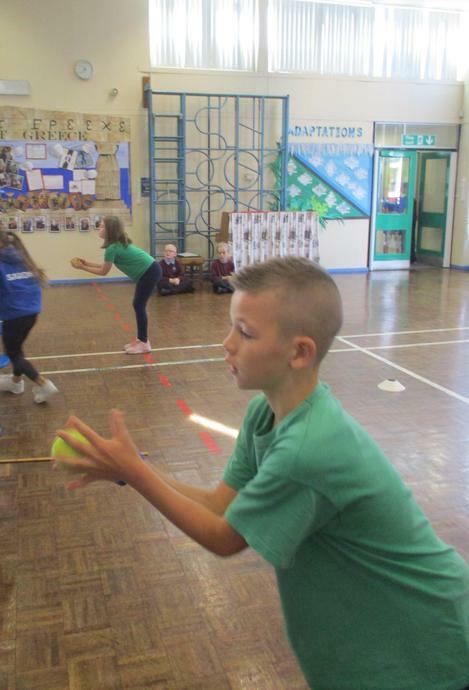 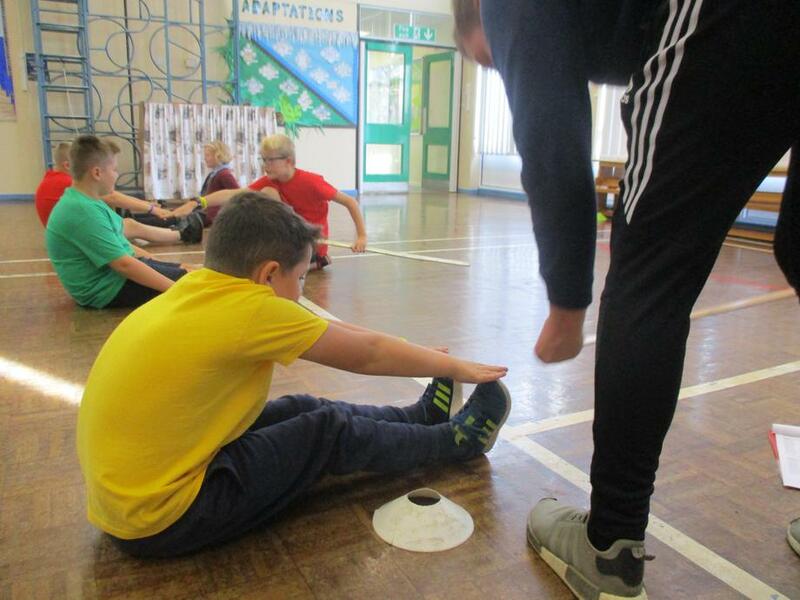 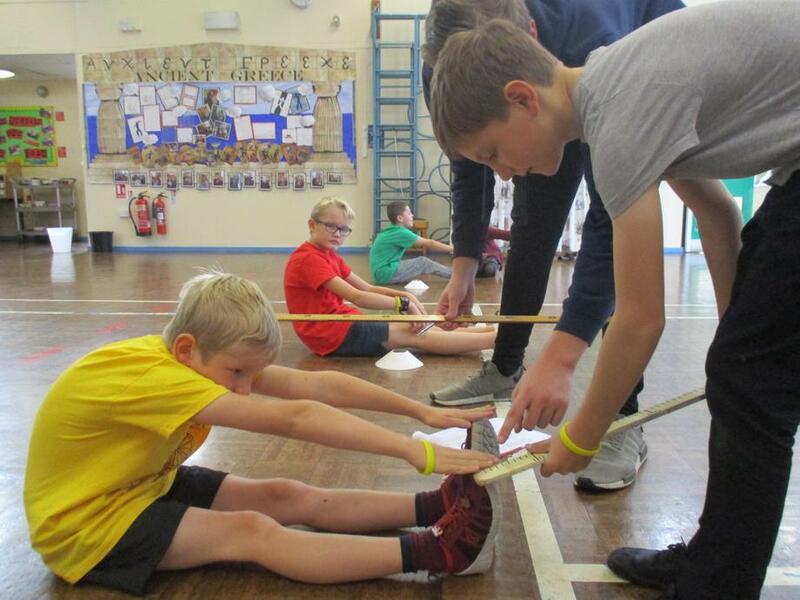 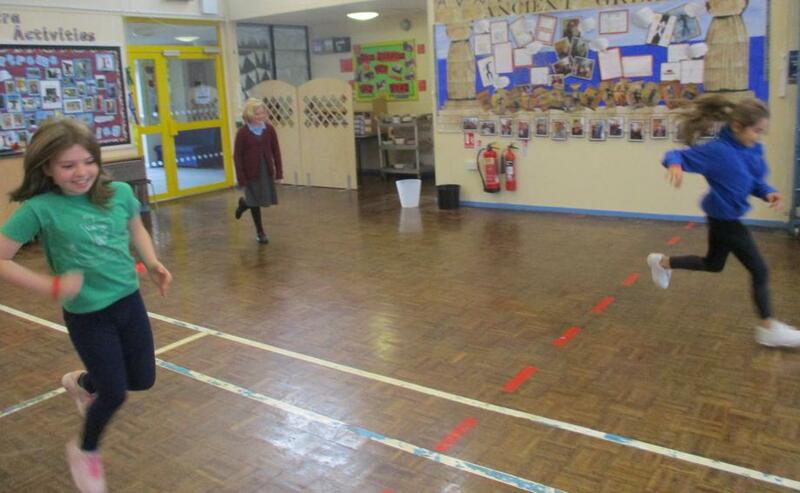 We undertook tests to assess our flexibility, reflexes, power and aerobic fitness. 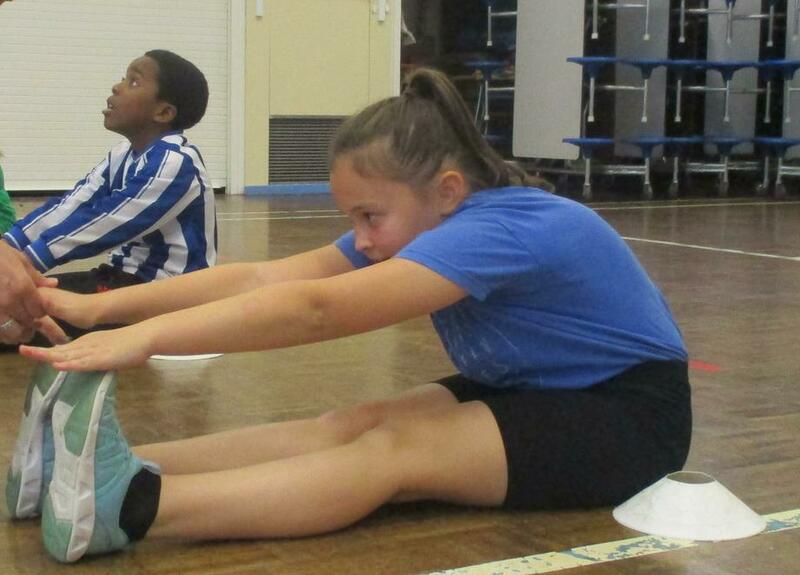 We can't wait until the results are in and we see how we compare to children nationally! 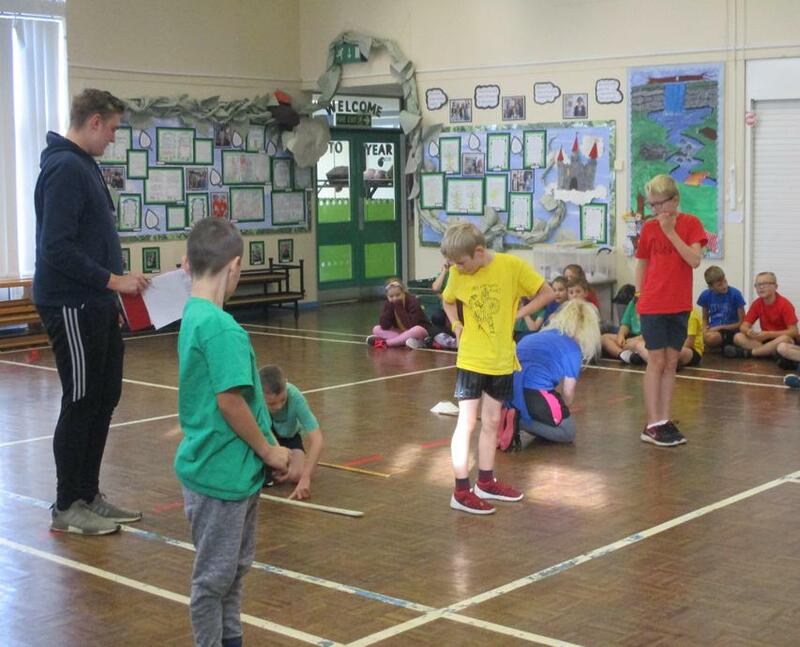 Thanks so much to Miss Haydn for organising!